The world music concert named Under The Tree-Season 2 will be held on 2nd December in Pune. We Are Back with our Best Performance! 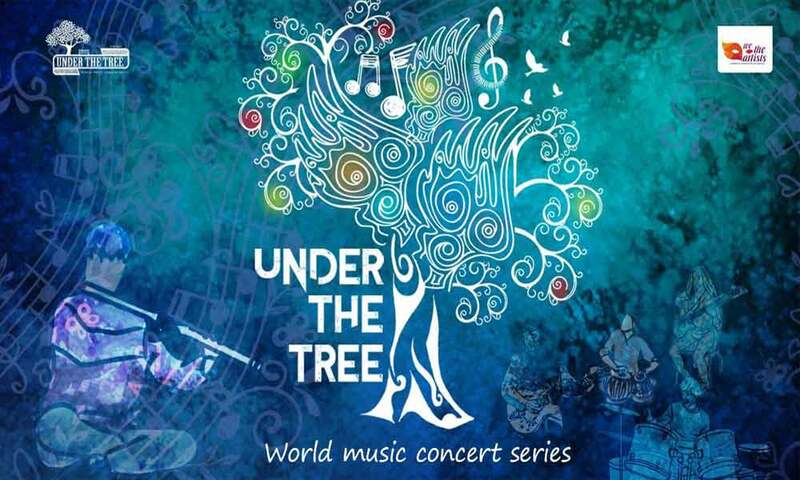 Season 2 of Under the Tree-World Music Concert Series will be held on 2nd December in Pune. Milind Date Ensemble, promises to be another soul-stirring melange of myriad instruments in the soothing company of magnificent trees, where you will experience Fusion at Its best. Venue: Akshar Nandan School, Shivaji Hsg Society. Senapati Bapat Road. Lane behind JW Marriott Hotel, Pune.